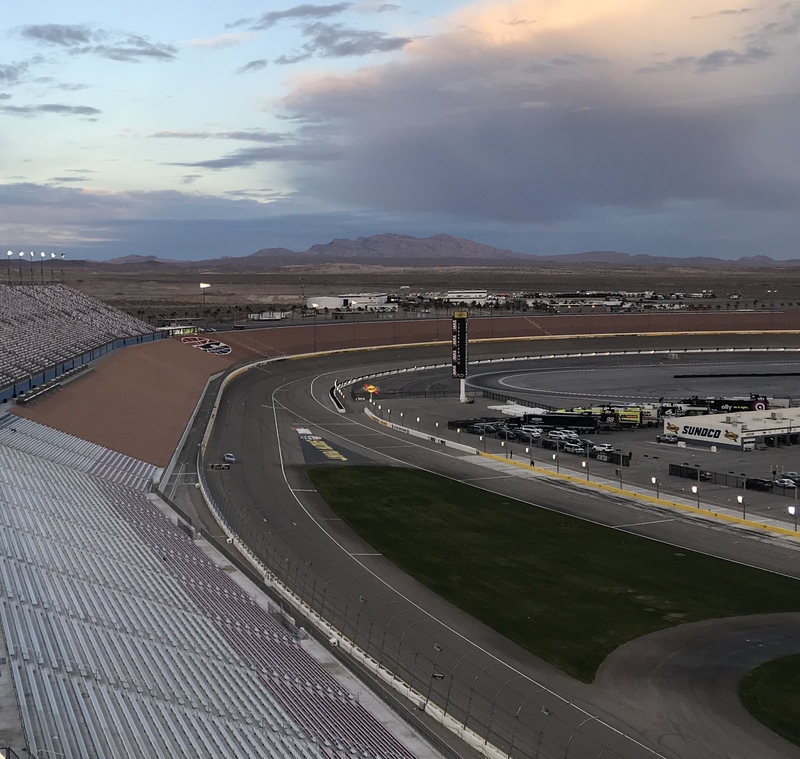 Prior to getting on track Wednesday at Las Vegas Motor Speedway, William Byron had never been up to speed in a Cup Series car. Considering he’s getting ready to drive Hendrick Motorsports’ famed No. 24 car this season, there’s a lot for Byron to learn in a very short amount of time. 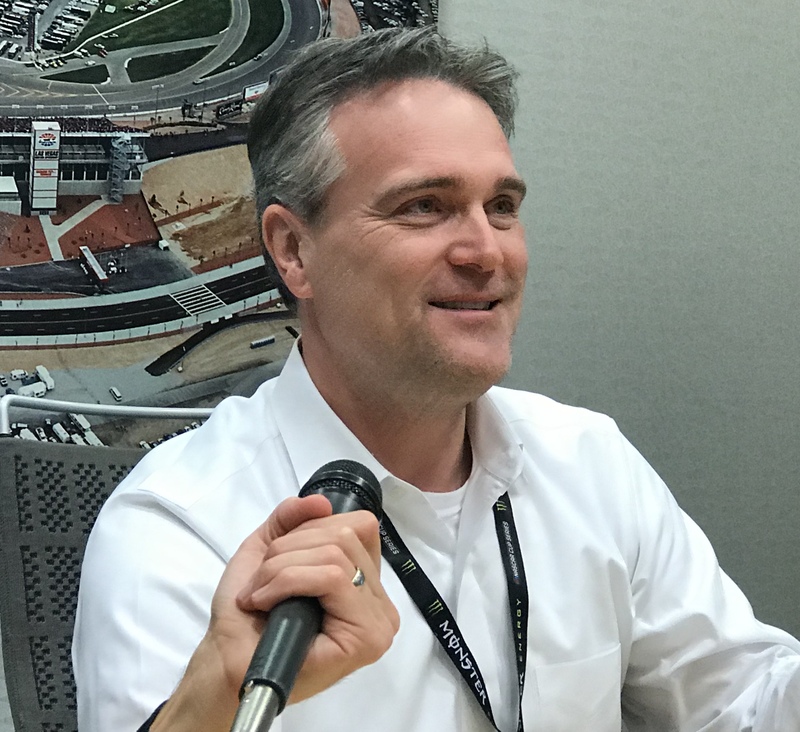 But on his first day as a Cup driver, the 20-year-old showed promise almost immediately — and left him hardly able to stop smiling after seven hours of testing. Those instincts paid off. Byron was initially about a half-second behind the leaders following his first run, but was the fastest driver in the morning session by the time lunch rolled around. His speed was the second-fastest of the day, with Kyle Larson edging him by .012 second. “Everyone was telling me not to look at the lap times, because they don’t want me to bust my tail or something,” he said with a chuckle. “But the biggest thing for me was once I knew what my comfort level was, I could push the car more and see the lap time kind of result in that. Until Wednesday, the only seat time Byron had was to practice with the gears (and in the simulator, of course). But he’d never actually made a lap. He described the experience as like driving a rocket ship. With Day 1 behind him, Byron knows he can at least get up to speed in a Cup car — and that he’ll likely have fast cars to drive this season. Disclaimer: These came in raw data, so I had to pull them from a spreadsheet and it’s possible I screwed up. I put these in order of best lap times, not mph, because the data is more detailed in seconds than speed. Also, these are the top time from each individual driver, not overall (Joey Logano had 19 of the 24 fastest laps in the Tuesday morning session; Dale Earnhardt Jr. had 13 of the fastest 15 laps in the Wednesday morning session).